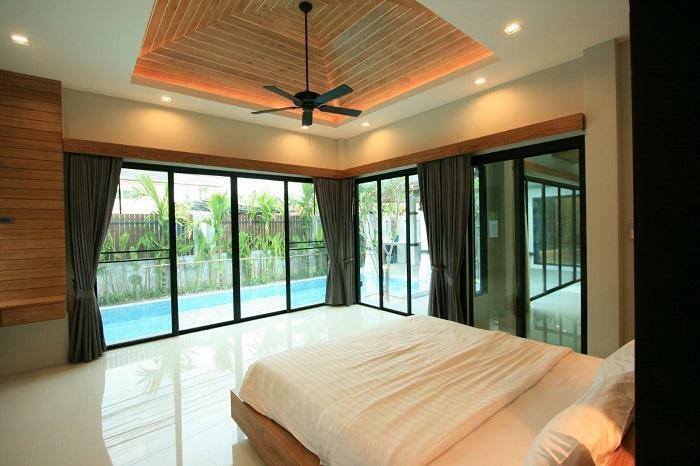 The beautiful 3 bedrooms pool villa for rent is ready to move in, located Chalong in the one of well-known development with the nice community. 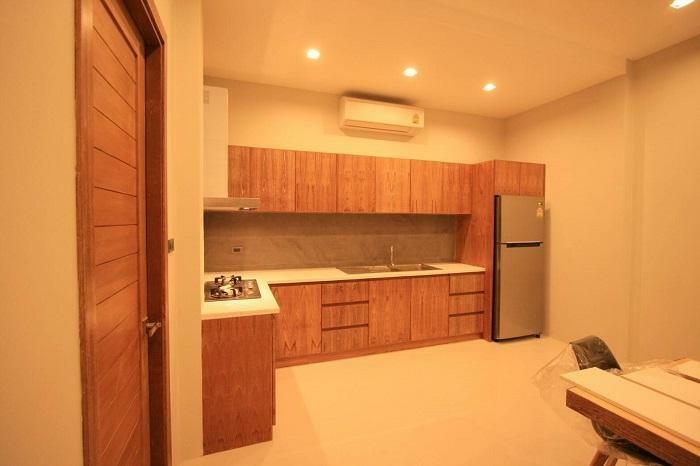 Here is easy access to the shop, minimart, pharmacy, gyms, coffee shop and restaurants are within 5 minutes driving. To Chalong pier is within 10 minutes driving. To Naiharn beach and Rawai within 15 minutes driving. 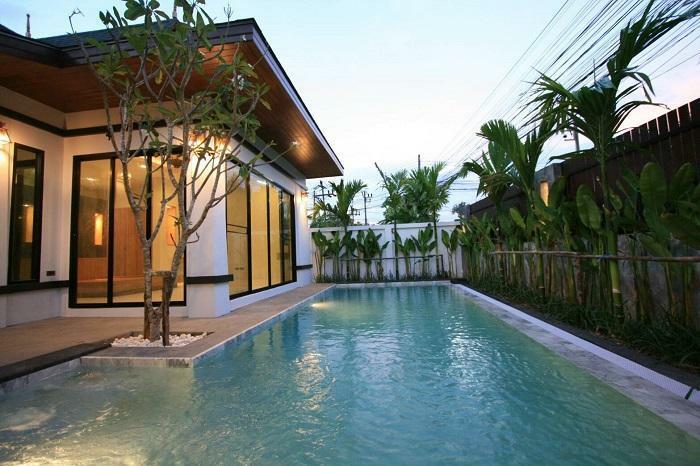 The one storey pool villa built up with total land area of 320 sq.m. 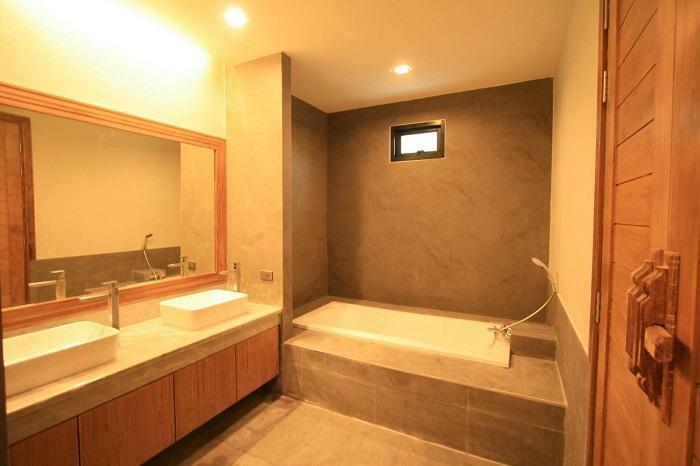 comprised with 3 bedrooms, 4 bathrooms, all bedrooms with aircon. 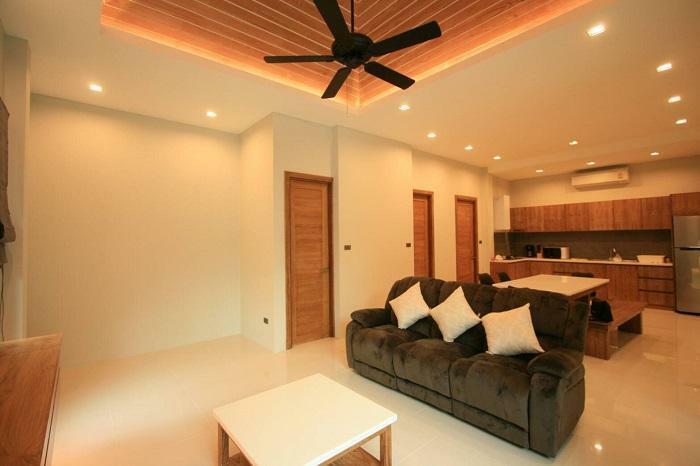 Here is open plan living area, dining area and fully fitted equipped European kitchen. Private swimming pool at 3 x9.5 meters with salty system and private parking.